Comments: Good condition jacket is slightly torn and taped on the corners with minimum amount of wear. Same day shipping. Thank you. 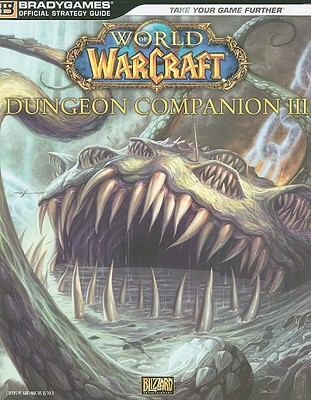 Blizzard Books Staff is the author of 'World of Warcraft Dungeon Companion, Volume III (Bradygames)', published 2009 under ISBN 9780744011081 and ISBN 0744011086. Loading marketplace prices 6 copies from $7.55 How does the rental process work?